Apple may have fallen on hard times this week but over at Facebook, the sky’s the limit. The social networking giant on Wednesday reported first quarter revenues of $5.38 billion which represents a 52 percent increase compared to the $3.54 billion it generated in the year-ago quarter. Analysts were expecting revenues of $5.25 billion. The lion’s share of revenues came from Facebook’s advertising platform which generated 57 percent more money than it did a year ago. Facebook posted a profit of $1.51 billion for the quarter, or $0.52 per share. That’s a healthy increase of 195 percent compared to the $512 million, or $0.18 per share, in profit it brought home in Q1 2015. 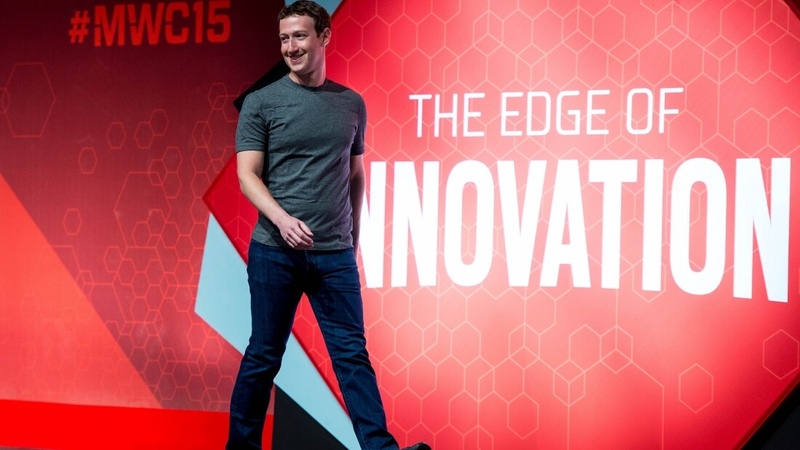 As of March 31, Facebook said it now has 1.65 billion monthly active users, an increase of 15 percent year-over-year. A staggering 1.51 billion monthly active users now check in via mobile device, up 21 percent compared to the same period in 2015. Facebook went public in May 2012 and got off to a rocky start. After just five days of trading, the stock had lost 16 percent of its value with Bloomberg declaring it the worst large IPO in the past decade. Things remained lukewarm for another year but ever since, share value in the social networking giant has been on the rise. Shares in Facebook are up nearly nine percent in after-hours trading.